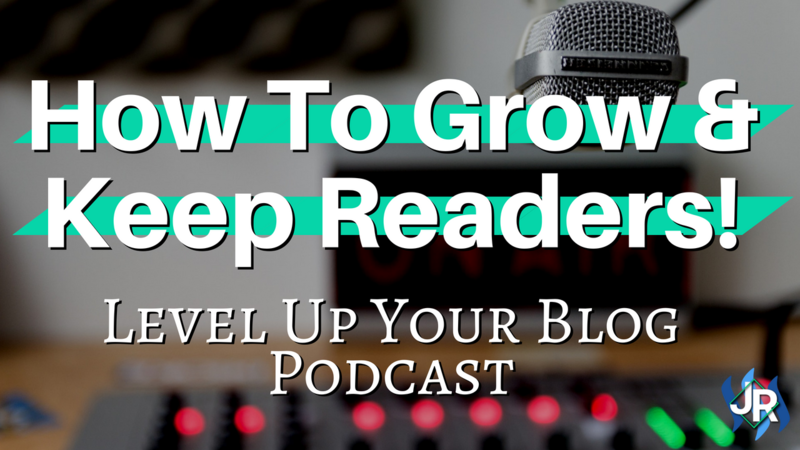 In this weeks' episode of the Level Up Your Blog podcast we dive into how we can grow our blog readership and to keep them coming back for more! The episode was recorded live on the @minnowsupport's MSP Waves Radio this past Wednesday at 12 am UTC (Tuesday for everyone behind UTC like myself). The next show will be Wednesday, May 16that the same time (Tuesday, May 15th for the US). To find what the time in you zone head over to TimeAndDate.com, that link will show the event page and list the time for all time zones. If you have any topics that you would like me to cover pleas feel free to comment them below and I'll add them all to my list! All images came from royalty and attribution free sources unless specified. Looking to take your Steem based creations to the next level? Join us over at the Creators' Guild Discord group! We are here to encourage, support and increase the creation of quality content. or my witness please feel free to message jrswab#3134 on Discord. Click here to vote with SteemConnect! Click here to join the mailing list and get exclusive SDB/STEEM giveaways! Looking to support my content creation efforts outside of the Steem Blockchain? Thank you so much for you uplifting review! I hope to keep providing value as long as I am able to create on this amazing blockchain.